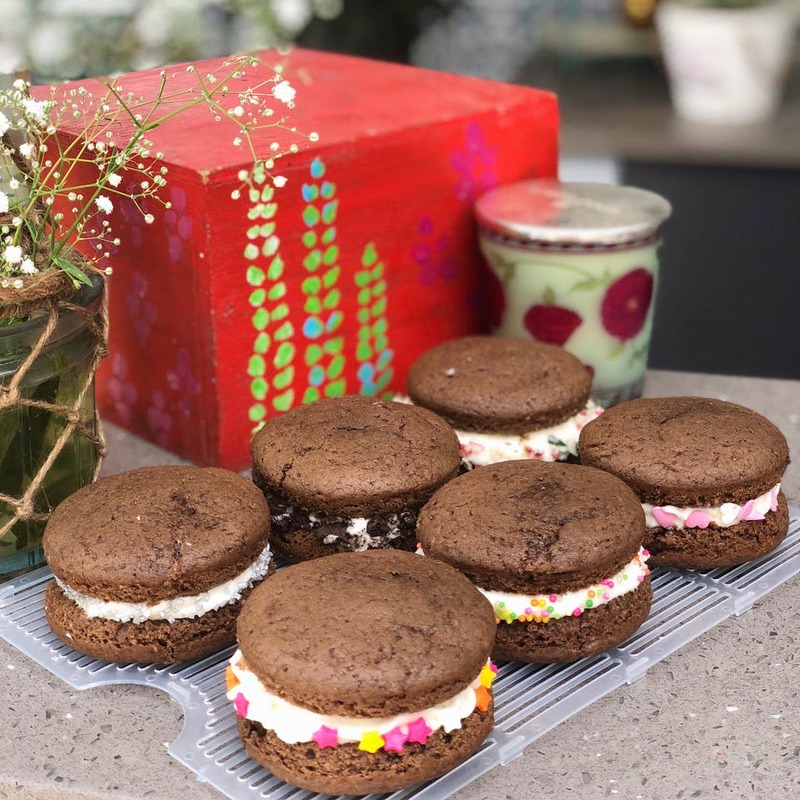 Come party or cravings, Dough Re Mi has you covered with their extensive range of set menu that includes appetisers, bread, salads, dips, pasta, homemade ice cream and sorbets, and desserts. Dough Re Mi (10 on 10 for the wordplay!) isn't your regular home caterers that whips up just about anything. Started about four months ago by the mother-in-law and daughter-in-law duo of Archana and Anushree, the brand has a curated set menu that draws inspiration from their culinary background (Anushree is a pastry chef from Le Cordon Bleu) as well as their travels. Enter homemade pasta, burrito bowls, Asian salads, hummus, and a whole lot of desserts that includes their signature artisanal homemade ice cream and sorbet. The ice cream and sorbet, which they sell by the tub (half litre and one litre) and has flavours that include Lindt/Godiva Chocolate, Blueberry Chocolate, Salted Caramel, Yuzu and Limoncello. The Yuzu (Japanese citrus fruit) and Limoncello are sorbets with the limoncello made from Italian lemons and Limoncello liqueur. There are tea cakes, chocolate chip and mint chip cookies, apple pie muffins, salted caramel popcorn cupcakes, and jar cakes to order too. In fact, we suggest that you get added to the Dough Re Mi WhatsApp group to get the entire menu. Because listing out everything will only make us (and most likely you) drool. But we must say that the savoury, appetisers and main section include everything from freshly baked focaccia bread to thin-crust pizzas and beetroot spaghetti. Oh and fans of hummus, there's beetroot hummus and homemade pita and falafel. Winner! Getting yourself added to the WhatsApp group means you'll get updates on the weekly specials that you can order.